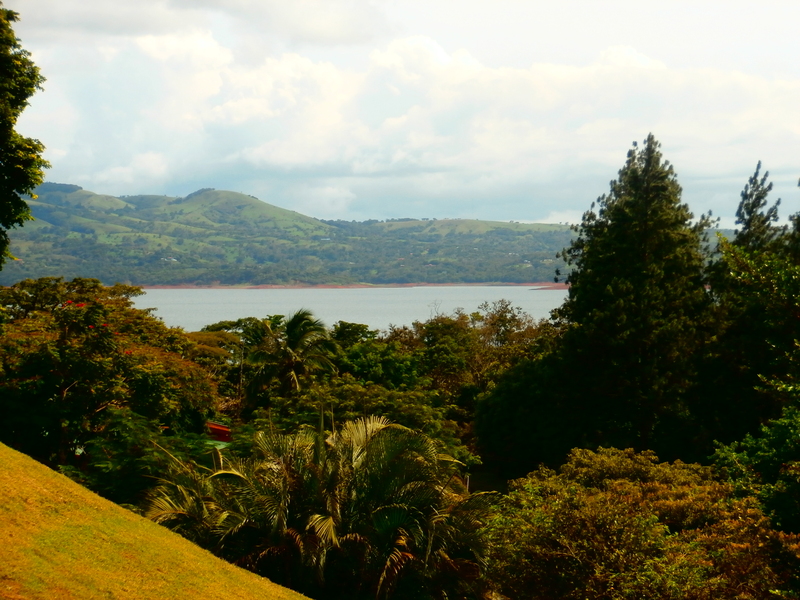 Lake view lot of 1,600 m2 situated within friendly and safe gated community, walking distance to the lake park or town. Take advantage of this very rare combination ! Build you dream home or let us build it for you. Price per sq ft to build in that area?